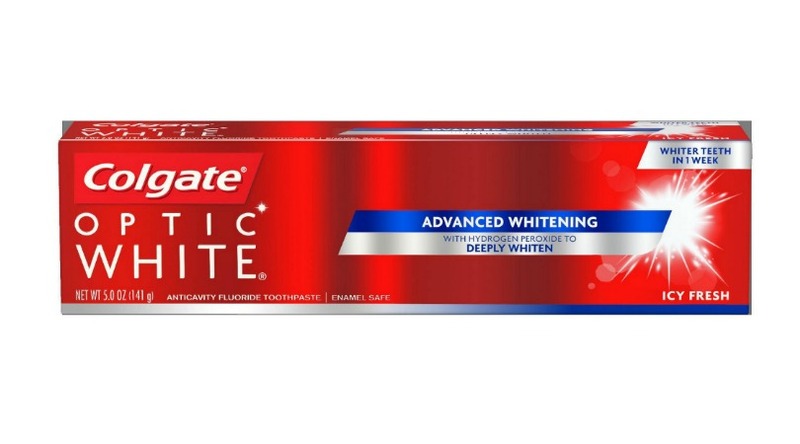 Head over and score some Colgate Optic White Toothpaste for FREE at Rite Aid. To get this free in store, just use the coupon linked above at checkout. Click/Tap the blue underlined text and print the coupon. In most cases, you can print TWICE per computer! The coupon value will take off the price of the item making it free after coupon! Please note: product and price may vary by region.